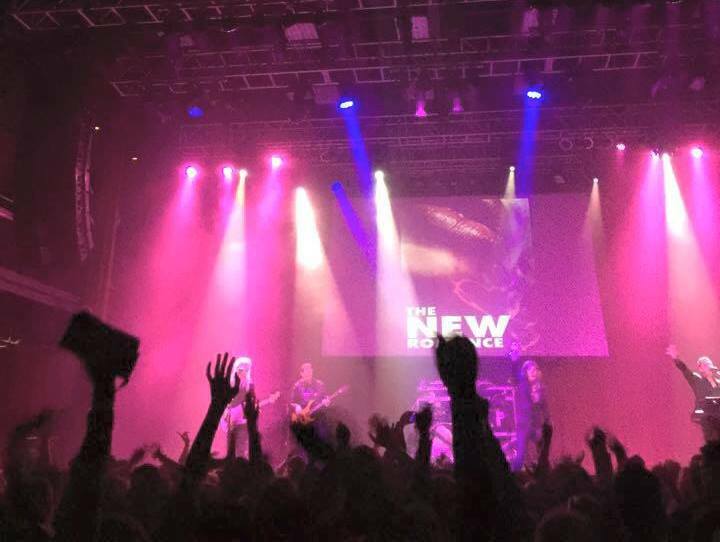 The Ultimate 80's Tribute Band Experience! See You On The Dance Floor! The New Romance cranks out an incredible nonstop high-energy show that will leave you breathless. You'll know every song, dance for hours and sing at the top of your lungs. Think of it as your favorite mix tape of the 80's coming to life! From their home in the US to Asia and everywhere in-between, they've seen a million faces and have rocked them all! 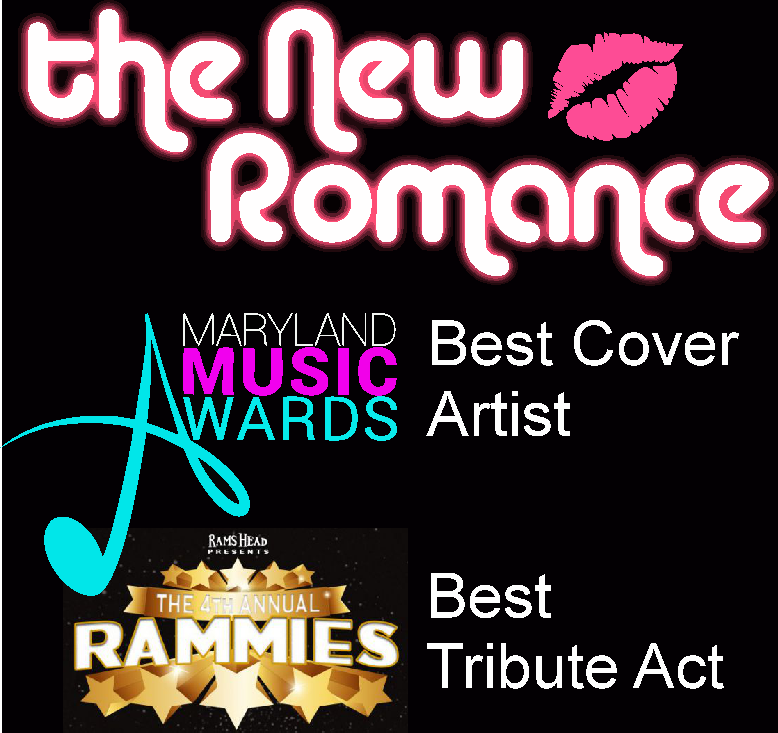 Since their inception, The New Romance's sole mission is playing the songs you know and love with stunning accuracy. 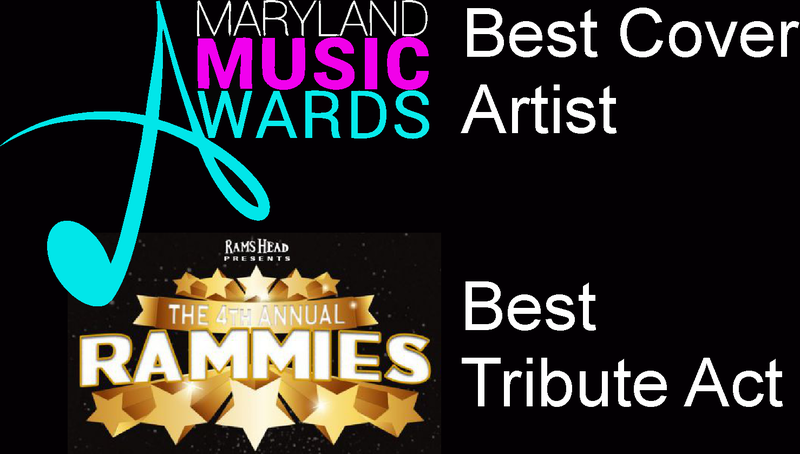 Winners of several music industry awards including "Best Tribute Act" and "Best Cover Band", this group thrills audiences with their true concert experience. See YOU On The Dance Floor!